To successfully integrate digital channels into the overall brand experience, marketers need to understand which channels and what type of content perform. According to a McKinsey (2014) report, 7 over the next five years, digital advertising will be the fastest-growing advertising segment, with projected compound annual increases to 2018 of 15.1 per cent, compared with 5 per cent for TV (including advertising, out-of-home advertising and cinema). Turkish Airlines appreciates the importance of understanding which channels perform and deliver business impact when planning integrated digital marketing campaigns. In 2013, Turkish Airlines launched its ‘Widen Your World’ campaign. This showcased how Turkish Airlines flies to more countries than any other carrier in the world. The company decided to use the sports stars Kobe Bryant and Lionel Messi as brand ambassadors in the advertising. 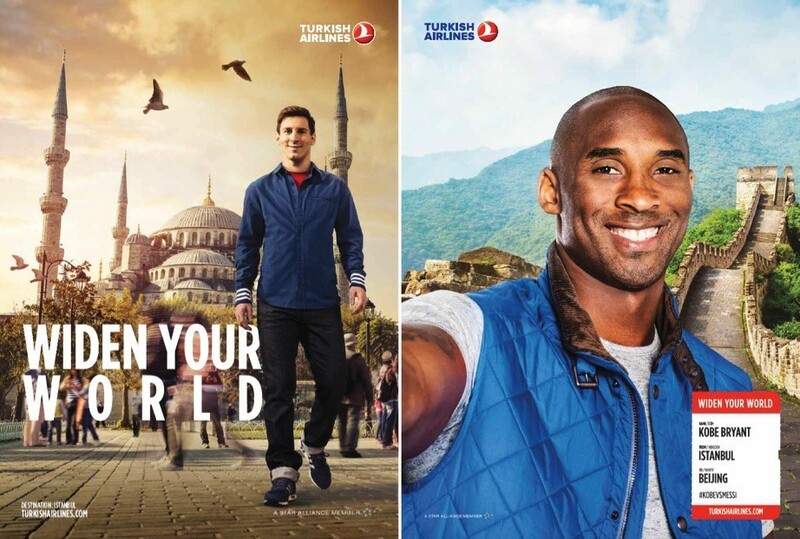 The TV ads feature Bryant and Messi competing to take the most exotic selfie, using Turkish Airlines as their means of transport . 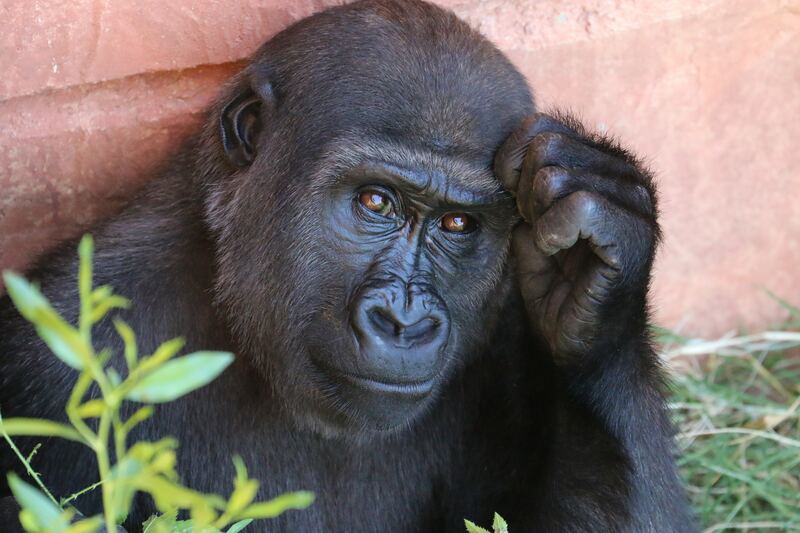 The purpose was to increase brand awareness in Europe, North America, the Middle East and the Far East, and use personalities that have target market appeal. Also, ‘selfie’ was the most searched word in 2013, so Turkish Airlines wanted to capitalize on that development in an interactive way by using YouTube as a channel. Turkish Airlines wanted to migrate people from TV to digital to deliver a more engaging and relevant experience to the target customers (aged 18–34 years, ie millennials). This target group is more focused on digital media than TV so Turkish Airlines wanted to build brand experiences using channels that were relevant to them, with YouTube being a priority. The ‘Widen Your World’ campaign delivered outstanding performance: 9 percent increase in global brand recall; 77 million views in the first week; YouTube brand searches for Turkish Airlines tripled; and Google global brand searches increased by 16 per cent. This was a watershed moment for Turkish Airlines and now social plays a central part in the brand experiences we deliver. Turkish Airlines is the national flag-carrier airline of Turkey, flying to more countries than any other airline in the world. Footnote: Turkish Airlines’ agreements with Bryant and Messi were between 2010–2014 and 2012–2015 respectively. Learn more about the Advanced Brand Experience Bootcamps we’re running in London during 2019 here.